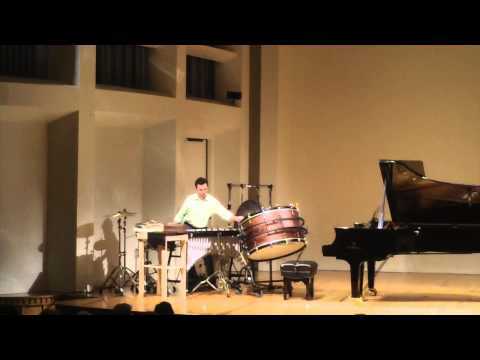 Live Performance by George Nickson of Nico Muhly's, It's About Time for Solo Percussion. 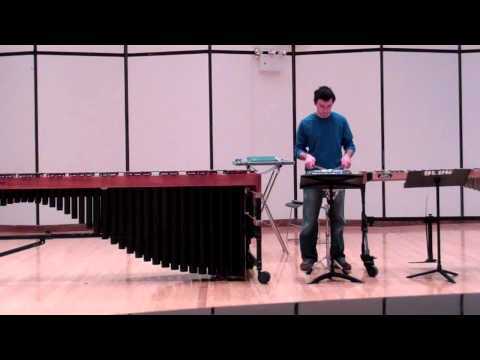 Milton Babbitt's work for solo marimba, Beaten Paths. 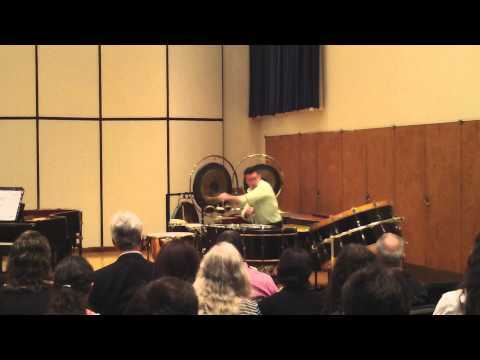 Live performance by George Nickson at The Juilliard School, April 20th, 2012. 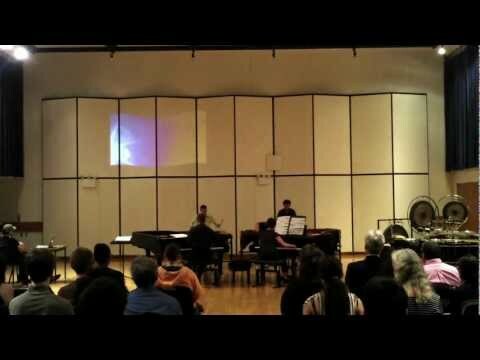 Part II of Charles Wuorinen's Janissary Music performed live by George Nickson at The Juilliard School, April 20th, 2012. 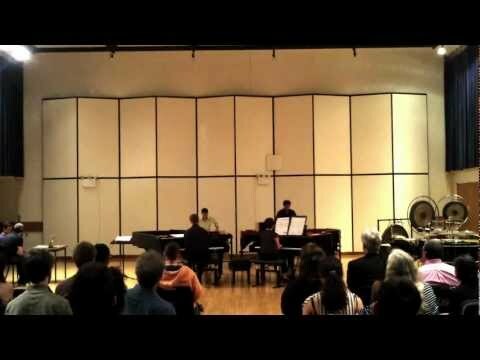 Live performance by George Nickson at The Juilliard School, April 20th, 2012. This is a complete performance of Parts I and II, see the second video for Part II. This performance by George Nickson (marimba) and Nyle Matsuoka (piano) took place during a masterclass with Ted Atkatz in Hahn Hall at the Music Academy of the West. July, 2010. 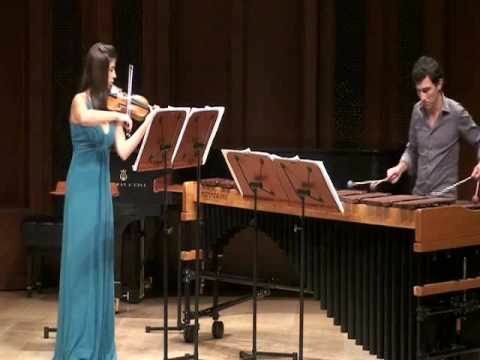 Performance of Gunther Schuller's Phantasmata (Movements 1,2, and 4) for Violin and Marimba in Hahn Hall at Music Academy of the West. August, 2010. Samantha Bennett, Violin. 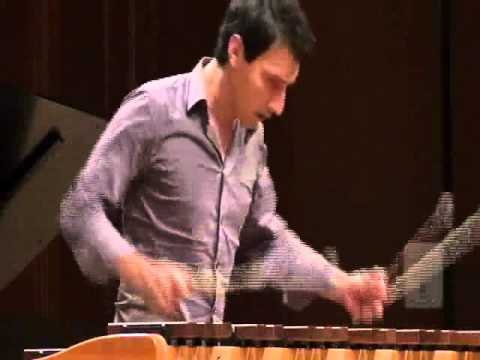 George Nickson, marimba.